Did you know that Saturday August 1 is the American Homebrewer’s Association National Mead Day? 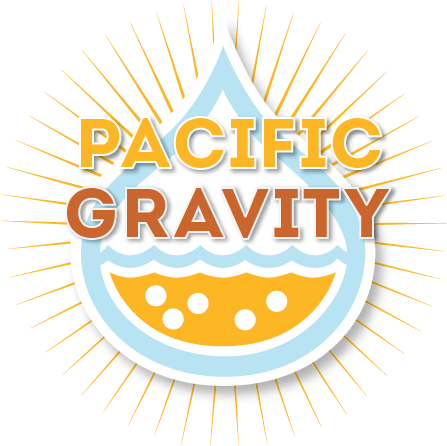 It is, and Pacific Gravity will be having a Mead Day Celebration at the home of Dan Hakes (that’s me!). We will be brewing, tasting and talking about mead. Last year Mead Day was held at my house and we put some black walnut and fresh apricot in two separate batches of two-year-old mead. We will be sampling these on Saturday. We can also sample the mead we made last year and see how it’s coming along. I have a few others sitting around and you never know what I might find in the cellar. If you have some mead to share, bring it along. Michael Steinberg will be bringing snacks, and the Carriage House Taproom will be open. Drop by, socialize, and watch how easy it is to make mead! Also on mead day, we will be selecting the Club’s next entry for the AHA Club-only competition. The next competition is for Amber Hybrid beers, BJCP category 7. We will judge them at Dan Hakes’ place. Please bring 3 bottles for each entry, and please fill out the entry forms which you can download from the AHA website at:http://www.beertown.org/homebrewing/pdf/entry_recipe.pdf. The club picks up the entry fees and shipping for this one, so it is free to you.